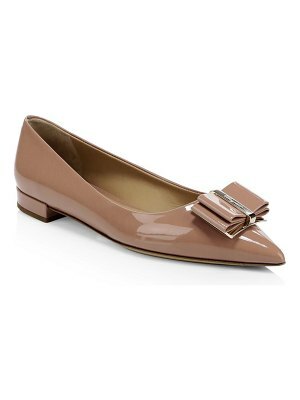 A curved top line lends a barely there look to matte PVC Melissa flats. 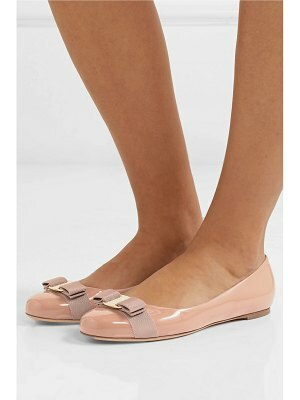 A layered, iridescent bow adds feminine flair. Rubber sole. Fabric: PVC. Imported, Brazil. This item cannot be gift boxed.